Mavi Kalem is based on the idea of “volunteering is a life style”. The great Northwestern Anatolian Earthquake of 1999 was one of the major events where solidarity appeared to be widespread. . This disaster, at which 17,000 people died, myriads of people injured and more than 100,000 people became homeless, according to the official records was the turning point in terms of volunteering. Numerous men and women went to the disaster stricken area without knowing what could be done. 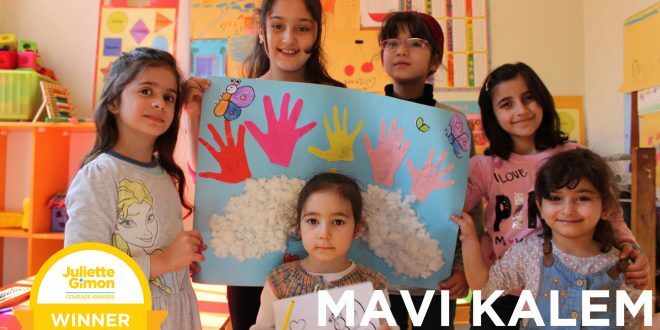 Mavi Kalem was founded in September 2000 by a small group of volunteered individuals, who believed in the importance of sharing and solidarity, and got the rhythm of working together. Women and children were chosen for the first working groups. 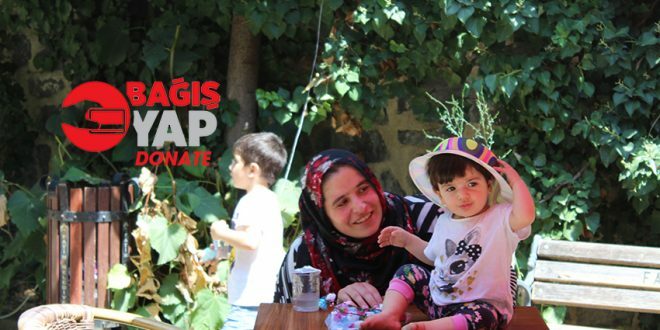 Providing psycho-social guidance, support on education, health care issues and skill development to the women and children who were already disadvantaged and suffered in the extraordinary conditions of the disaster were among the first projects of Mavi Kalem. It was the same period of time which volunteers of Mavi Kalem improved their knowledge and skills. Mavi Kalem volunteers also took part in the process of introducing “The Sphere Handbook, Humanitarian Charter and Minimum Standards in Humanitarian Response” project and in the popularization of its book and its educational implementation. Mavi Kalem chose Fener- Balat district of Istanbul as its field of study when the time came to depart from the disaster stricken area in 2002. Fener- Balat is a part of old town and has received internal migration. 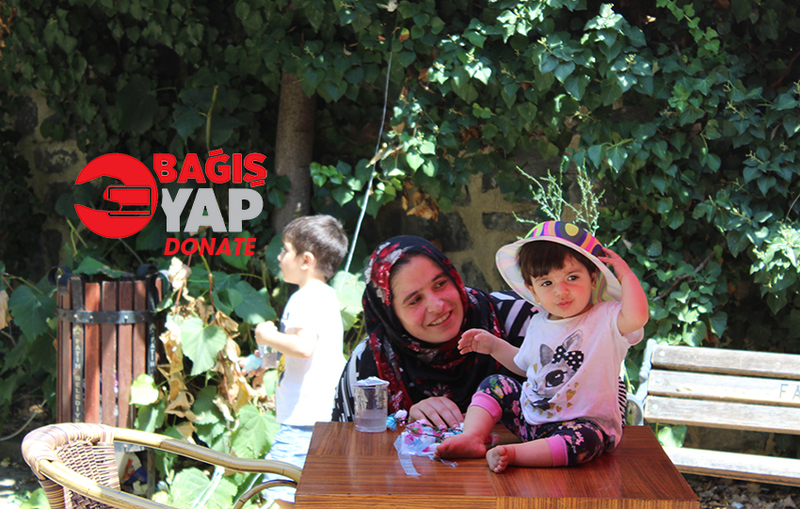 Our studies in Fener-Balat are still going on and Mavi Kalem has been working with women and children since 2002. At the beginning, our studies covered health services and information for women and educational support for children. Later our studies became more comprehensive. Time and experience have led Mavi Kalem to change and improve. We found out that it all depends on us. As long as we make our programs appealing and communicate well with others, everybody would like to be in. It is a non-stop effort for us to learn how to manage to embrace all. Our studies are focused and shaped in specific subjects by experience, volunteers’ interests and the demand of the target groups. Broad spectrum of projects, covering a range from violence to psychological counseling and from health education to consultancy has been realized with women. 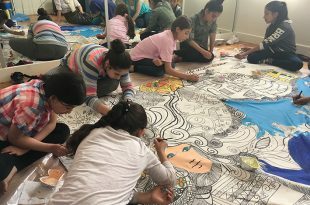 As for the children, there are numerous projects ranging educational support to nutrition, and personal development to art studies has come true. Activities such as watching films, street fests, etc. have been taken place as well. Mavi Kalem has implemented local projects as well as nationwide ones and has been a collaborator in some major national projects. We have international collaborations and become one of the members of international networks. 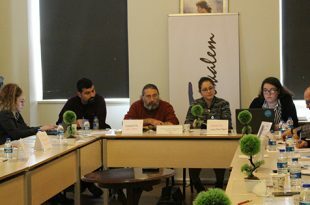 Primarily, it is among the components of women’s studies platforms both in Turkey and abroad. 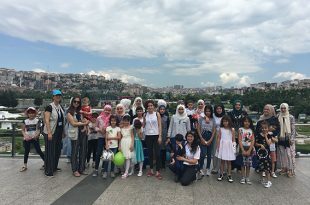 Mavi Kalem has done interpretations, adaptations on international relief standards of disaster and extraordinary conditions, and has implemented educational programs on these standards. It has made need analysis of the disaster stricken people and has organized the supply support. 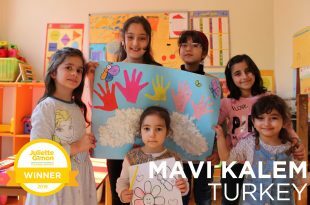 Mavi Kalem has studied especially with young people on projects of voluntariness and it is among the accredited institutions of European Commission’s program of EVS (European Volunteer Services). 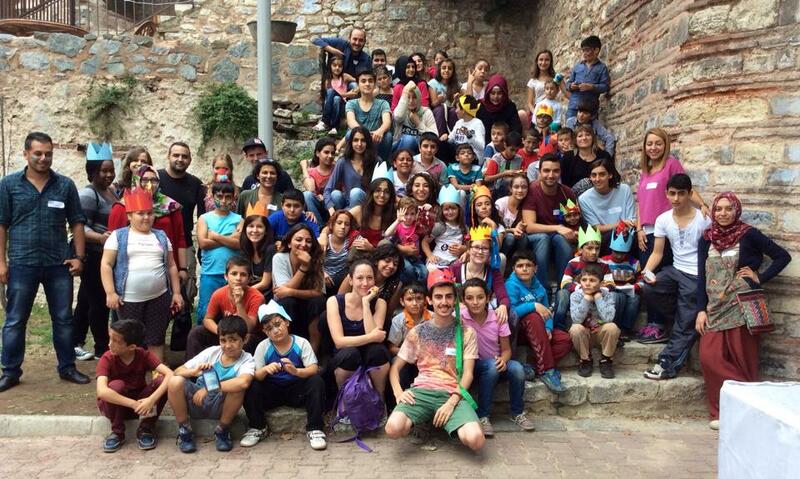 It has interns within Turkey and from universities abroad and organizes volunteer programs. Although it is not defined in the lines of Mavi Kalem’s constitution, the needs of the animals living on the streets, such as providing food and medical care for them, are met at times by majority of its sensitive volunteers in cooperation. Mavi Kalem had started as an integrated institution in 2000, but today it is predominantly a women’s group. This transition has been effected by many variables like by field of studies, volunteers’ field of interests and the interest on volunteer work itself. Priority to collaborative and cooperative studies. In each communication and implementation there is interaction. It includes knowing and altering each other, solidarity and sharing knowledge and skills. Volunteering has mutual healing, freeing and hopeful state for both sides, volunteers and people with whom they work. Studies/Projects are chosen among the mentioned needs of the target groups, and decision making process and its implementation are realized together. Gender equality is prioritized in mounting implementation and decision making processes of the projects, not only in women’s studies but in all its projects. It is indispensable for all studies to be liberating and empowering for target groups. Mavi Kalem does not allow any kind of judgmental, otherizing wording and behavior in its internal affairs and studies. There is no room for ethnic, religious, sexist and other discriminative perspectives and no room for violence and hatred speech as well. Mavi Kalem does not define itself through political, religious and ethnical identities, and perceives itself beyond borders of politics. But it does take sides on the subjects of freedom, human rights, democratic rights, right of health care, gender inequality, women’s rights, rights of gay, lesbian, bisexual, transvestite and transsexuals, children’s rights and prevention of discrimination. Volunteering is participating life’s different dimensions, it is feeling responsible for each situation which may go better with her/his influence, it is interfering to life and putting life your own color.